Filmmakers dive into the true accounts behind some of America's most terrifying urban legends from our fear of tampered Halloween candy to our unusual fear of clowns. 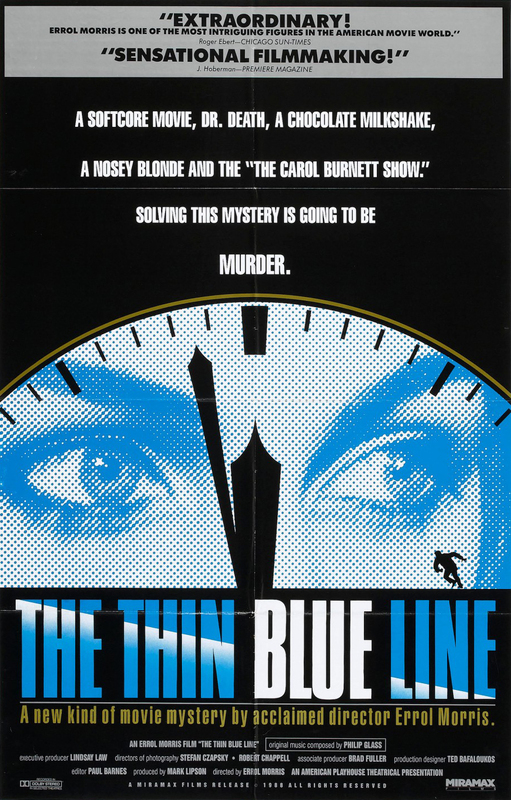 No introduction needed, however this has to be one of the greatest true crime series of all time. Almost every type of crime is covered from beginning to end, with particular focus on the methods used to track down the criminals. Playing in the background, don’t be surprised if you get distracted and start focussing in on the Peter Thomas narration. A Netflix series that focusses on high profile crimes, that lead to death sentences. A good job is done of hearing all sides of the case and allows the viewer to come to their own conclusion. Another Netflix series that highlights potential questionable convictions. This is backed up by video or audio recorded confessions, usually under extreme pressure or duress from investigators. Often times the confession is the only strong piece of evidence linking the convicted to the crime. 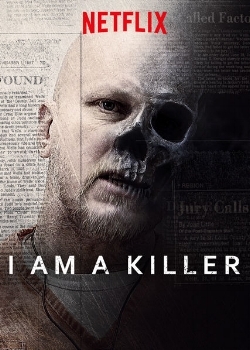 The series raises many interesting questions and leads one to think about the criminal justice system. The Netflix response to Serial. There was a time when everyone was talking about Making a Murderer and how a small Wisconsin town could let something so heinous occur. With that said I find the documentary a bit one-sided, failing to fully show all sides of the argument. Despite my issues it’s still an incredibly fascinating journey the film makers weave in this 10-episode mini series. 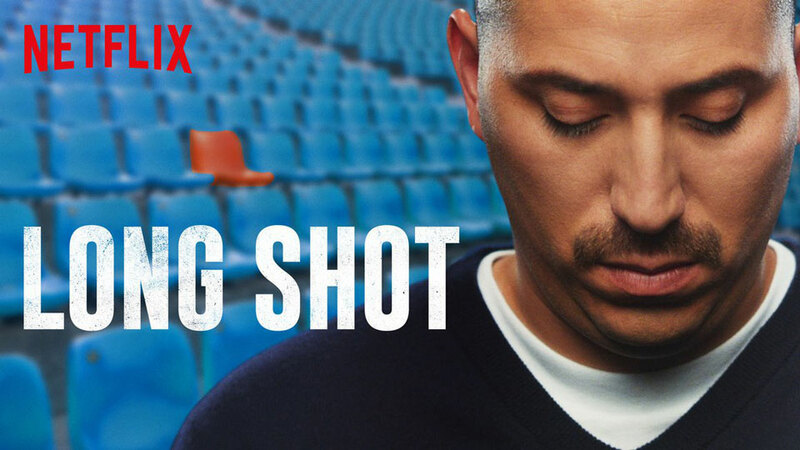 An incredible, thought-provoking documentary on the criminal justice system and how racist the system can be. With recorded audio from a former P.O.T.U.S. it’s hard to dismiss the problem raised by the filmmaker. The only issue I have is that the documentary attempts to pack a lot and may have benefitted from being episodic. 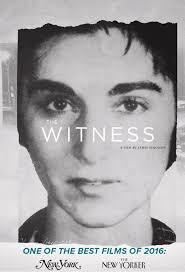 The murder of Kitty Genovese and the alleged dozens of witnesses who looked on and did nothing. Rumors of what occurred that night are still talked about and Kitty's brother attempts to revisit the events in an effort to find the truth. A first hand account of what some corrupt cops would do and what lead up to them turning their backs on aspects of their badge. Director Werner Herzog takes a deep dive into a Texas case that lead to two young man ending up on Death Row. One of the most sensational investigations of recent memory told from a first person perspective. Amanda Knox discusses her life in Italy and the events leading up to the murder of her roommate Meredith Kercher. 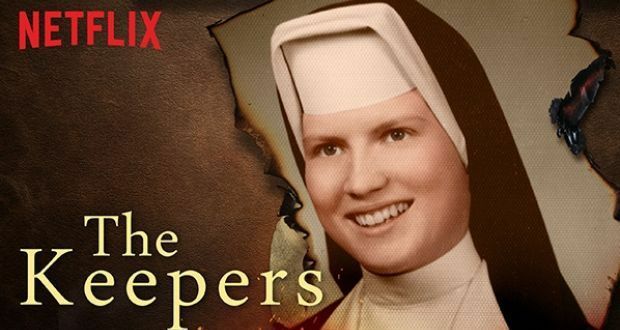 Decades go by in an unsolved murder of a nun when two of her former students take another look at her case. While looking into the case, a vicious cycle of sexual abuse is uncovered at the heart of the school the nun, Sister Cathy Cesnik taught at. A look into the Johnny Gosch case. The young boy was getting ready to start his paper route early one morning when he was abducted, never to be seen again. Errol Morris, one of the great documentary film makers, takes a look at a man wrongfully convicted of murder and a system's near refusal to admit wrong doing. A man accused of a murder is facing a life behind bars but thankfully a TV series was filming at the time and was able to capture the accused killer with his daughter, making it near impossible for the man to have commit the crime. 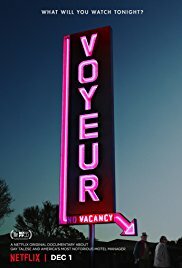 An unsettling account of a former motel owner's exploits. Claiming no sinister motive, the owner created an elaborate system for spying on his guests and kept detailed journals of his findings. An intimate look at the murder of Kathleen Peterson, as well as the subsequent investigation, trial and incarceration of Kathleen's husband Michael Peterson. 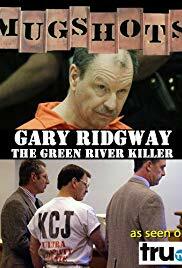 The events that unfold are almost unbelievable and is considered a must watch for true crime fans. A pizza delivery driver attempts to rob a bank with a homemade bomb strapped to his neck which would eventually detonate, killing him instantly. This series takes a look at who could have orchestrated these brazen and strange crimes. One of the Ward brothers was found dead in h one morning Police felt he was murdered at the hands of one of his brother whom they believe was meant to be a mercy killing. A hard look at a small community coming to grips with the savage killing of 3 young children. 3 young suspects are taken into custody and receive a less then fair trial. The film makers detail the trial, their conviction and their eventual release from prison through a journey that spanned almost 20 years. Robert Stack's hard boiled narration details cases ranging from robberies to kidnappings to murders. Updates on cases are given when available but more often then not, many are still unsolved. 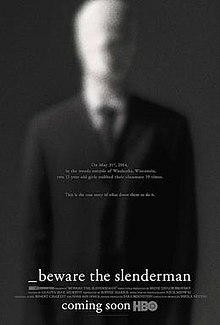 The series remains intriguing, and those that are still unsolved are just waiting for that one person, who just may solve a mystery. 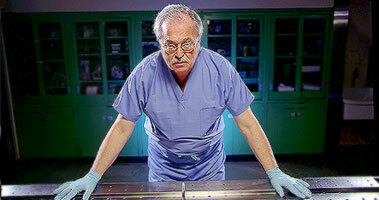 Dr. Michael Baden is one of the nation's leading pathologists and with this series he recalls cases that incredibly strange and may not have been solved if it weren't for the persistence of the family, the medical examiner or the investigators. An incredibly shocking case where a Philadelphia neighborhood physician was charged with the murder of one of his patients and multiple babies he claimed were abortions. An unbelievable account of how a Los Angeles serial killer stalked the streets, took advantage of dozens of innocent women, and how the LAPD failed to alert the community of the killer who was walking the streets. Special needs children were disappearing on Staten Island in the 70s and 80s. Andre Rand was charged with murdering multiple children and this documentary takes a look at how these events affected the tight knit New York community. An incredibly emotional look at the 1960s bombing at the 16th Street Baptist Church that took the lives of four little girls. An emotional documentary on the Petit Family home invasion and a look into their killer's past, focusing on the events that lead up to the final days. A look into a strange stabbing case, where 2 little girls attempted to murder another girl in order to impress the slender man. A sit-down with multiple mob affiliates who tell stories about their time working in organized crime. 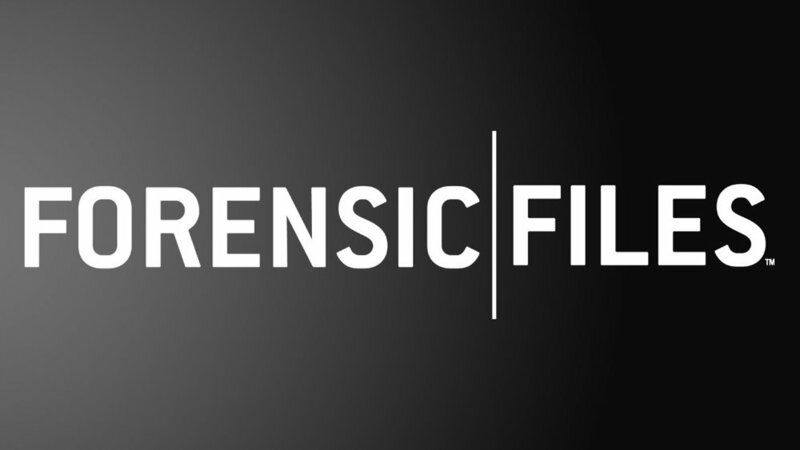 Similar to Forensic Files, FBI Files delve into different cases that required FBI intervention in order to get a case solved. A documentary series that focuses on everything from mobsters to spree killers. Sammy “The Bull” Gravano, Andrew Cunanan and Ira Einhorn just to name a few. A film maker has soldiers who participated in mass killings in Indonesia, reenact the events that occurred decades earlier and face the horrific reality of what they had done. A look at the life and times of the Casanova Killer, Glen Rogers. The documentary dives into the killer's life and other potential victims linked to Rogers. An account of the murder of Dee Dee Blancharde and the cycle of abuse that lead up to the event. A grown man pretends to be a missing child from Texas. Despite not looking like the missing child, he is welcomed into the family. As people become skeptical, questions arise. 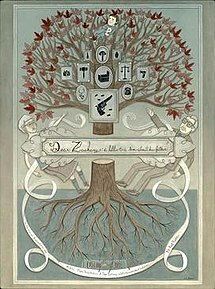 A contender for one of the most emotional documentaries ever, Dear Zachary is a letter to a child, in an effort to encompass what the child's father meant to so many different people. Further events unfold that drastically alter the video letter for Zachary. 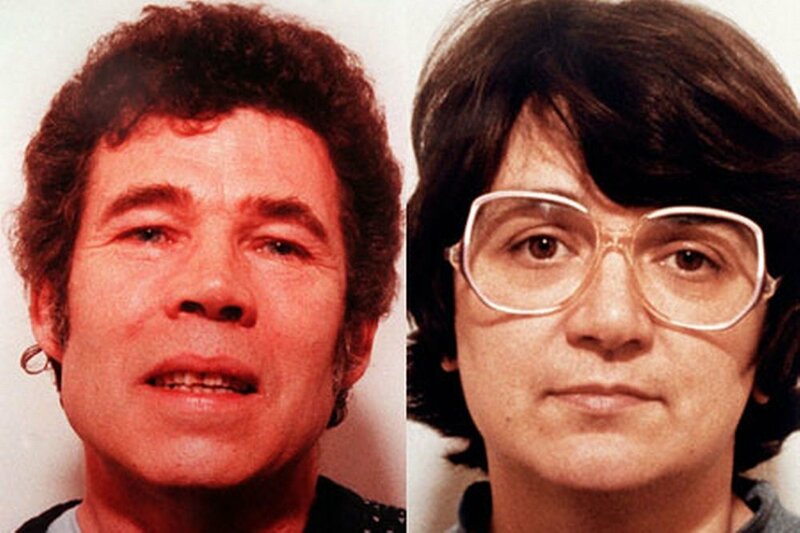 An in-depth look at the Fred and Rose case, one of England's most prolific cases. The series details the couple's entire life through timelines and interviews from family, investigators and neighbors. Discusses the Anthony Sowell case and what could have been done differently in order to better serve the community. An older series that that typically focusses on a theme, then discusses in more detail 2-3 crimes within the theme. 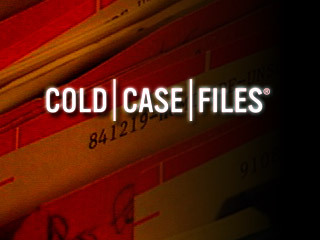 A series that discusses cases that have seemingly gone cold and may not ever be solved. Through clever investigations, persistent family, or sometimes through coincidence, that 1 piece of the puzzle falls into place and those thought to have escaped are charged for their crimes. Intriguing cases and exposes on the criminal justice system. Bill Kurtis lends his investigative journalism skills and covers all from the Black Dahlia to Richard Speck.